After experiencing first hand the incredible healing powers of Aloe Vera for severe facial burns, I became fascinated with this almost mysical natural healing plant. At the age of 12, I was in the kitchen helping my father cook his famous potato salad. He had a huge pot of potatoes on the stove bubbling away. I went to test the potatoes and not knowing much about cooking, plunged a spoon into the boiling water. As I did this, the boiling hot water splashed out of the pot which and scolded half of my face. My Father was horrified and rushed me straight to hospital. The doctors took a look and basically said that there was little they could do to prevent life long burn scarring. My Father comes from a long line of “Natural Healers” and was not going to accept this as my fate. He took me home and said that we would use Aloe Vera, natures healing plant to treat the burns. He lavished on Aloe Vera of Australia’s very first high potency Aloe Vera crème which he layered on the burns everyday three times a day.With the crème and the burn sores caking over the burns, it was impossible to see what was happening below the surface of the skin. In fact the burns were so bad that I could barely open my mouth to eat and was surviving on a liquid diet. Slowly but surely as the wounds began to dry up and heal and the scabs cleared up the new skin below was beginning to peak through. It took about 6 weeks to completely heal, but completely heal and heal it did with absolutely no scarring to be seen. The existence of Aloe Vera dates back to 4500 BC in the ancient book of natural medicines mentioned in the Rig Veda. However, the first documents regarding use of Aloe Vera was in 1862, in the Egyptian Papyrus, where the queens to enhance their appearance, used the plant. There is also reference to the plants medicinal advantages in the Egyptian Roman Greek epoch including the Indian and Chinese writings. Aloe gel, made from the central part of the aloe leaf, is a common household remedy for minor cuts and burns, as well as sunburns. It can be found in many commercial skin lotions and cosmetics. 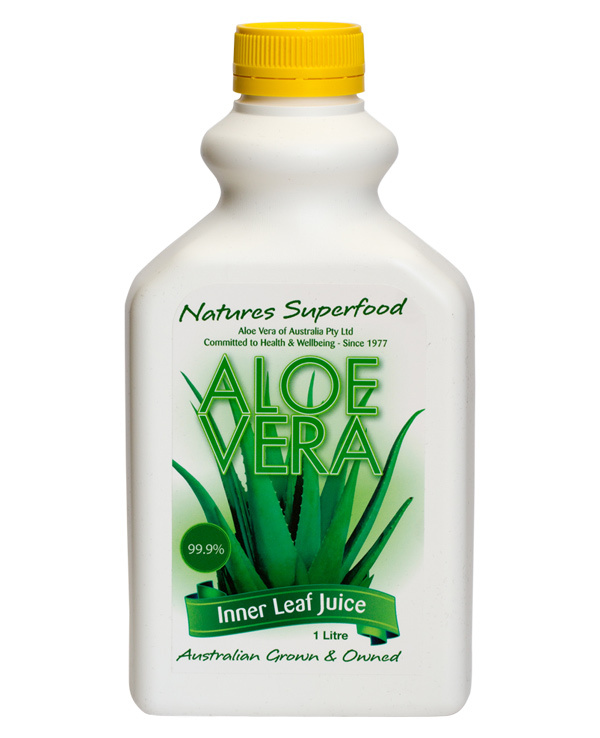 Aloe contains active compounds that may reduce pain and inflammation and stimulate skin growth and repair. It is also an effective moisturizing agent. For this reason, aloe vera gel has gained tremendous popularity for relief of burns. I highly recommend everyone keeps Aloe Vera Gel and Crème in their medicine cabinet.